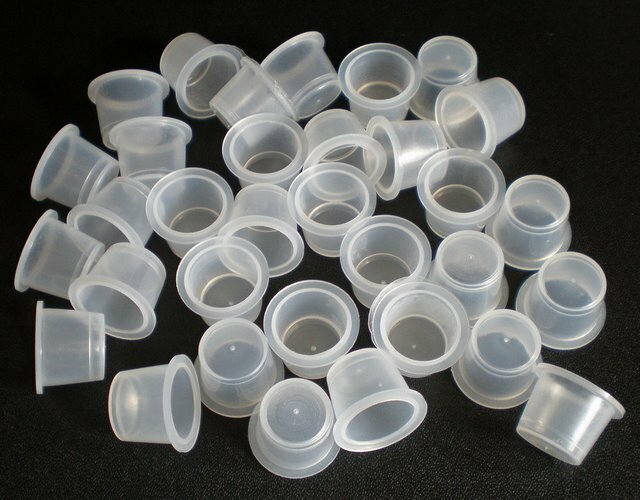 Ink Rings & Containers for ink packing:1000piece/bag specification:top:15mm,high:10mm, bottom:12mm,packing:1000pc/bag Stay focused on the Permanent Makeup procedure at hand by not having to move far when it’s time to dip the needle into the pigment. Set the container in the ring on your finger to keep the pigment close and sanitary. Contact us if you need more details on Cosmetic Container. We are ready to answer your questions on packaging, logistics, certification or any other aspects about Empty Container for Cosmetics、Tattoo Ink Cup. If these products fail to match your need, please contact us and we would like to provide relevant information.